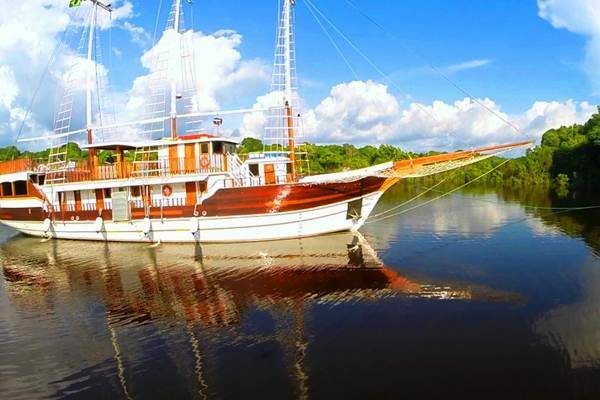 Although thousands of kilometres from the coast, the Central part of Brazil is full of beauty. 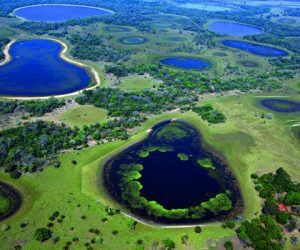 There is something special about Chapada dos Veadeiros, Pantanal, Bonito and Brasília. Travel safe and discover the beautiful national parks. 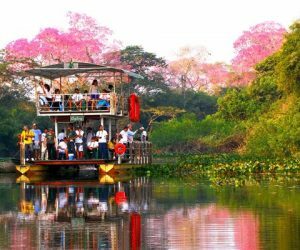 The Pantanal is the main wildlife sanctuary in South America. 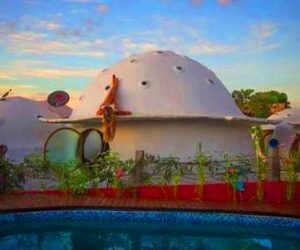 Stay at one of the beautiful fazendas, float on the clean rivers of Bonito, listen to the sounds of blue macaws whilst sipping a tereré. 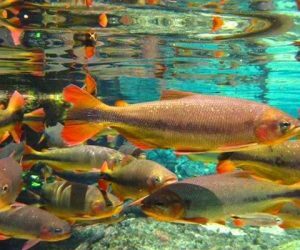 In the land of waterfalls – Chapada dos Veadeiros – encounter some of the best preserved indigenous cultures. 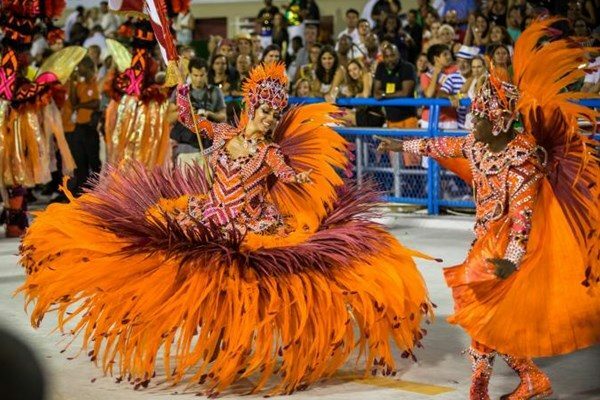 And you should know that Brasília, the capital city, is very cultural, inspirational and green. 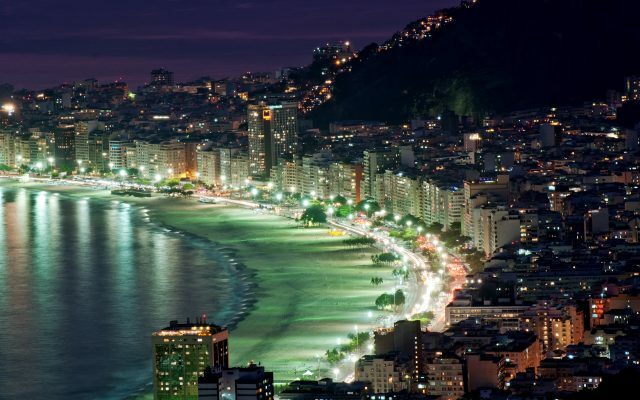 We love this part of Brazil a lot and highly recommend it. 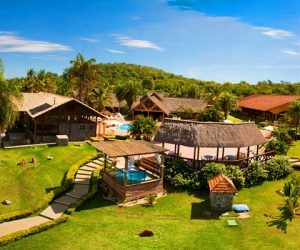 Give us a call or write us an email for honest advice and inspiration on how best to spend your time in the centre of Brazil. 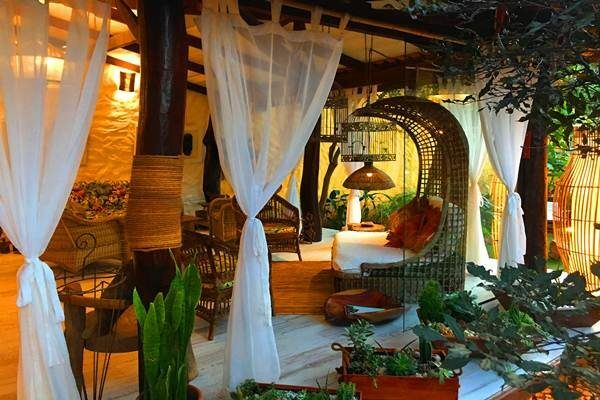 ZBM021 - A charming small in located in Chapada dos Guimarães - a great base for the hiking and exploration of the park nearby. 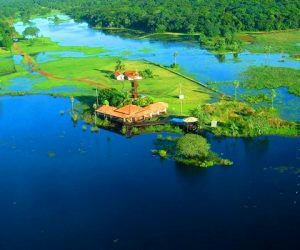 ZBM007 - A charming rustic ranch located in the Northern Pantanal, best accessible from Cuiaba, fully integrated in the nature where one can have a fantastic Pantanal experience. 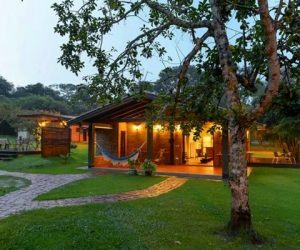 ZBM009 - A charming luxury ranch located on a Private Natural Reserve in the Northern Pantanal, best accessible from Cuiaba. Great option for families. 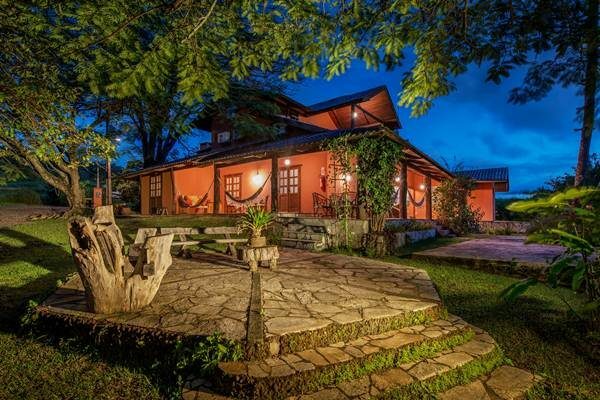 ZBM018 - A simple family-run rustic inn, located just outside Bonito in Mato Grosso do Sul. 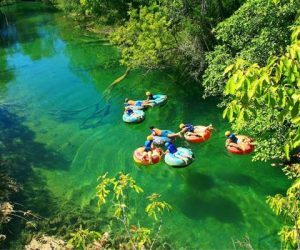 Great option for families with kids, there are lots of amazing activities to do. 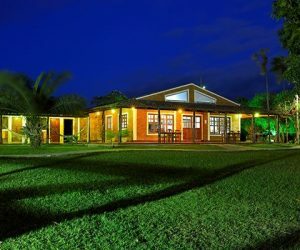 ZBM017 - A fully equipped eco-resort located in Bonito, mato Grosso do Sul. 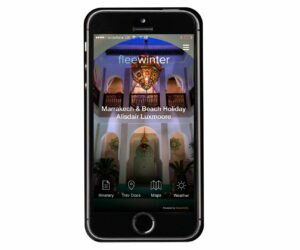 A good options for families traveling with children. 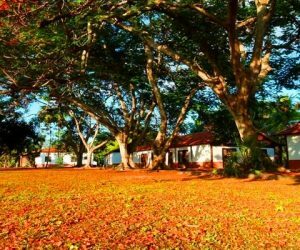 There are lots of facilities, activities and fun things to do here. 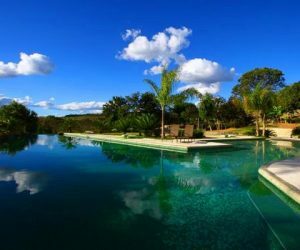 ZBM022 - A charming good-value pousada located in Bonito, with only 16 rooms, not far from the centre. 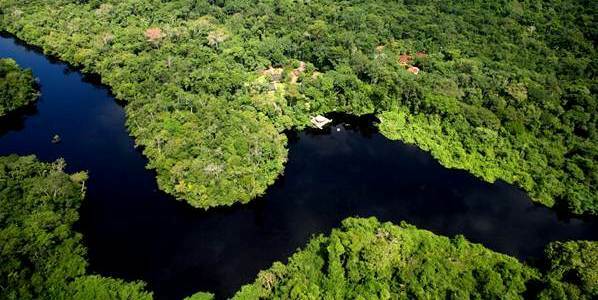 Mato Grosso do Sul is the land of transparent rivers and endless nature. 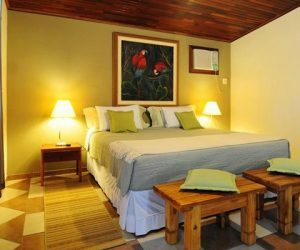 ZBM016 - A renovated old ranch, comfortable and charming, located in the Southern Pantanal (Abobral), best accessible from Campo Grande and Corumba. 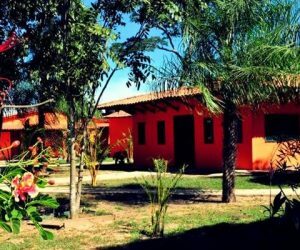 ZBM015 - A charming ranch located near Aquidauana city, in the Southern Pantanal, best accessible from Campo Grande. One can take a scenic flight over the wetlands to get here as well. All the activities are organised according to your interests here, no pre-set. 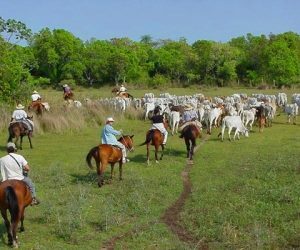 ZMB012 - A traditional ranch operating year-round, located in the Southern Pantanal, best accessible form Campo Grande.A good option for an extension from Bonito. 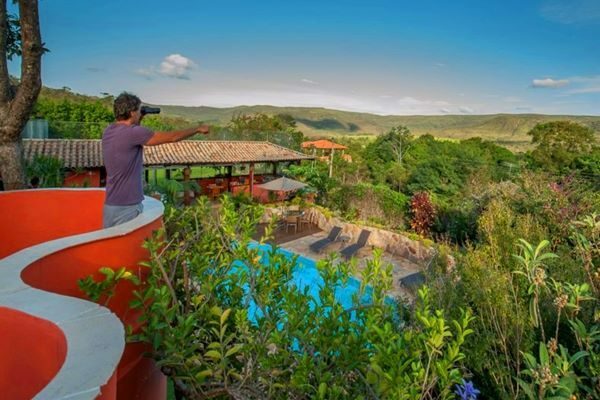 Great for birdwatching. 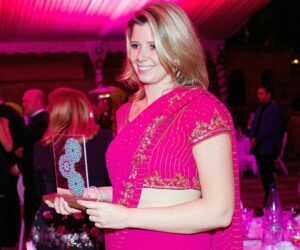 English speaking guides can be arranged. 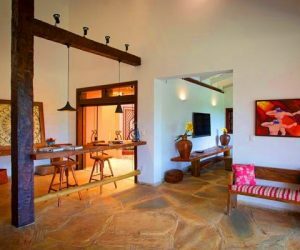 ZBM010 - A simple rustic ranch located in Miranda, in the Southern Pantanal, best accessed from Campo Grande. Ideal for families.A good extension to Bonito. 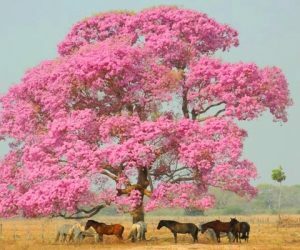 ZBM008 - A simple rustic ranch located in the Southern Pantanal, best accessible from Campo Grande. 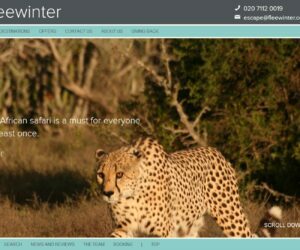 Great option for families and school groups. This ranch operates year-round (except Christmas). 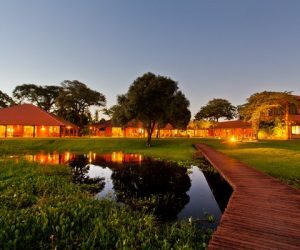 ZBM004 - One of the best luxury Pantanal ranches, ideal for bigger groups and family holidays, located in the Southern Pantanal, best accessible from Campo Grande. 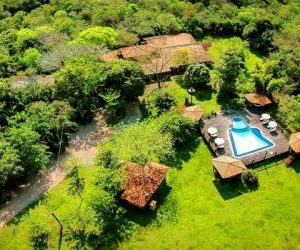 ZBM006 - One of the best Pantanal ranches, ideal for bigger groups and family holidays, located in the Southern Pantanal, best accessible from Campo Grande. 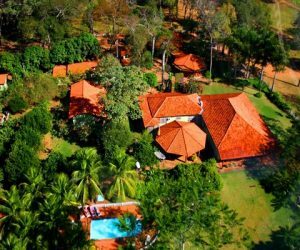 Cordilheira is 13 km away from Main Lodge Complex. 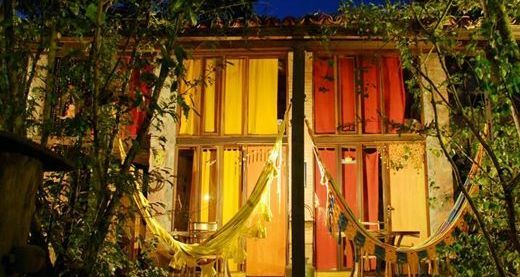 ZBG005 - A comfortable inn, located in the vicinity of Alto Paraiso de Goias, one of the gateways to Chapada dos Veadeiros. 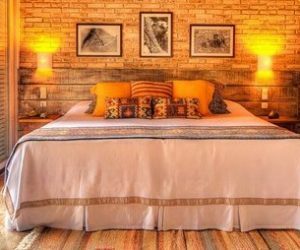 ZBG008 - A lovely small and intimate pousada located in the charming village of São Jorge, the gateway to Chapada dos Veadeiros.